Facebook wants to help other businesses sell things, so it’s done selling its own. 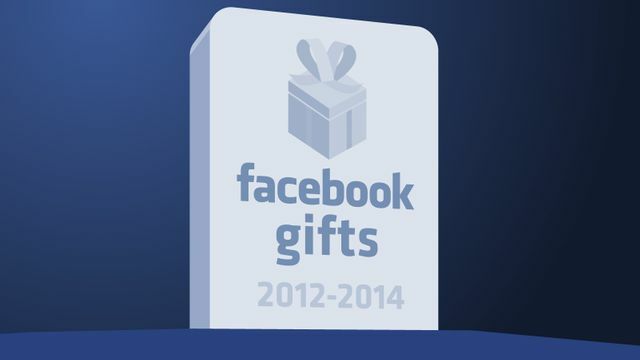 Facebook Gifts will shut down on August 12th. The company will refocus on selling ads and potentially charging a revenue share for products bought through the new Facebook Buy button and other new payment/commerce strategies. The Buy Button: This lets Facebook businesses publish Page posts and ads which show a Buy button that lets people purchase things without leaving Facebook. Rather than having to click through to a merchant’s website, users can enter credit card info directly into Facebook or use a card on file to complete the checkout flow in-line. This shaves both the website navigation and clumsy billing info entry&nbsp;steps off the conversion funnel. The Buy button lets Facebook to drive businesses more sales, especially on mobile where users loathe leaving their favorite apps and tapping in credit card numbers. It could be combined with Facebook’s new scrollable multi-product ads to create a mini-shelf of buyable products within the social network. Facebook isn’t taking a revenue share from Buy button sales currently but tells me it was “not disqualifying that option” in future, which could become a big new revenue stream. As long as businesses are getting more sales, they may be happy to give Facebook a cut.